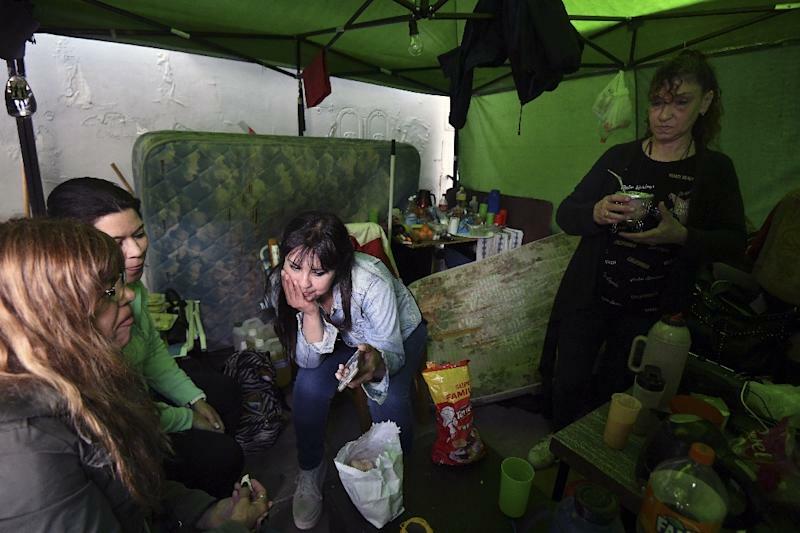 Buenos Aires (AFP) - Bruno Di Mauro spends his days in a tent in front of the laboratory where he used to work, hoping that one day it will resume its activities and give him back his livelihood. "It's very distressing. Most of us went out looking for work but didn't find anything, and for those that did, it's precarious," says the 28-year-old former employee of Roux-Ocefa, a laboratory specializing in medicinal products and serum. "Right now what's most urgent is eating. I have colleagues who've fallen into a deep depression, one died due to this depression, another committed suicide. I try to remain upbeat," added Di Mauro, who formed a workers' cooperative in the hope of relaunching the lab. In the Buenos Aires metropolitan area, where a quarter of Argentina's 44 million population lives, that figure is 12.4 percent. 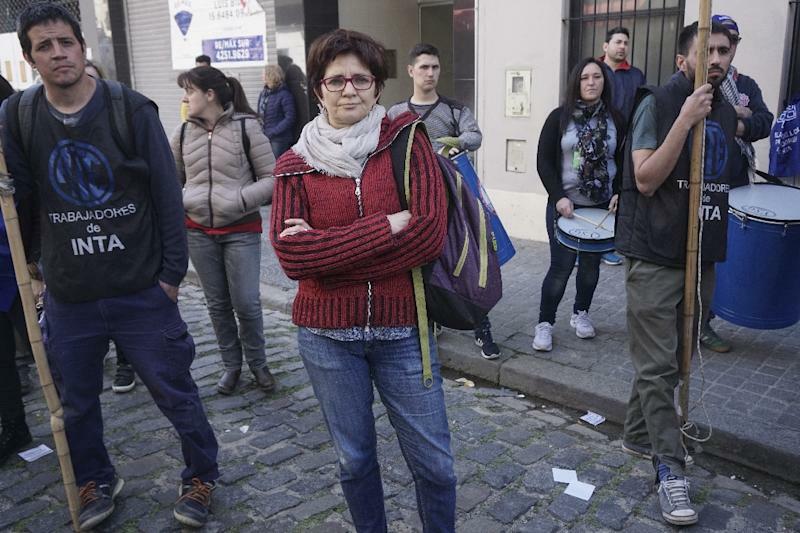 In Rosario, Argentina's third city 300 kilometers (200 miles) north of the capital, unemployment is at almost 18 percent for the under-30s. "I do a bit of everything. Last year there were odd jobs every day but now I only get called once or twice a week on average. It's getting desperate," he said. His eyes filling with tears, 63-year-old Pablo De Biase says he faces two choices: "It was Uber or stealing, and I'm not going to steal." 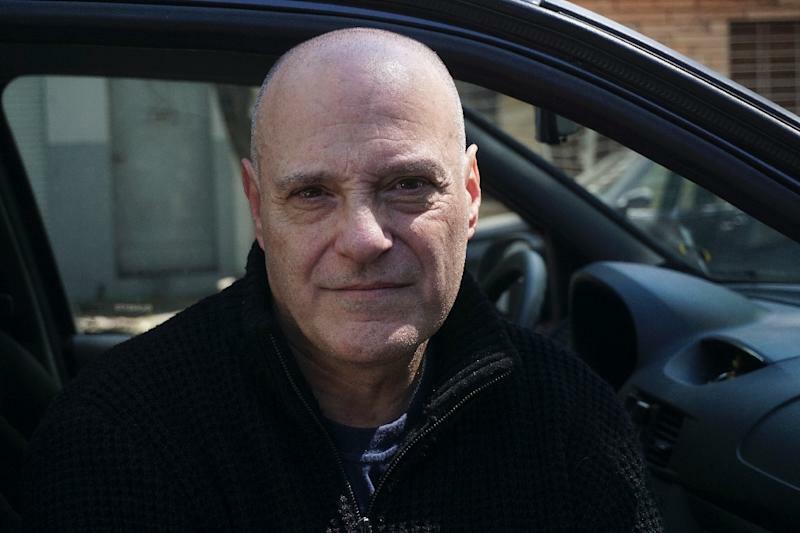 Now he drives around ferrying passengers for Uber, despite the fact it's not authorized in Buenos Aires, where some chauffeurs have complained of being attacked by taxi drivers. Throughout his life, De Biase has alternated between economic successes and abrupt falls. He's been through inflation and devaluation. He's lost everything, only to rebuild from scratch. The economic crisis and accompanying austerity measures it has brought, have made life even more taxing. "It hurts living in Argentina, there's a lot of sadness," he says. In September alone, 8,500 people were either made laid off or put on forced leave with a reduced salary -- a tenth of those due to companies closing down, according to the national Center for Political Economics. Half of the layoffs came in the public sector, which has lost 32,000 jobs -- 13 percent of the workforce -- since December 2015. "In September there was a drop in employment, but not an abrupt one," Dante Sica, minister for Production and Work, said recently. "It hasn't grown since but has remained stable. The crash was basically in the industrial sector but (employment) has been maintained in the service sector." "It's a time to organize yourself and think about creative alternatives to keep going," she says. "The landscape is super difficult," says Patricia di Pinto, who has worked for a recruitment consultancy for 11 years. She says companies simply aren't hiring, with construction and small businesses worst affected.